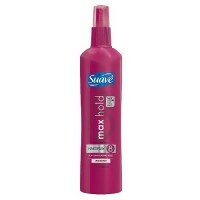 Styling polymers boost volume with the hold you need to set your style. 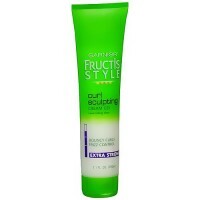 Hair is left feeling soft, never stiff or sticky. 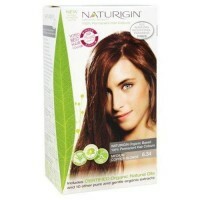 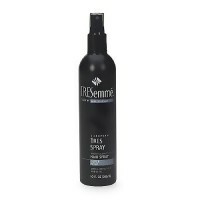 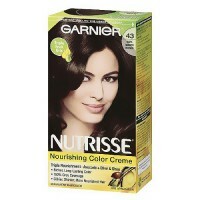 Gentle enough for color-treated or permed hair. 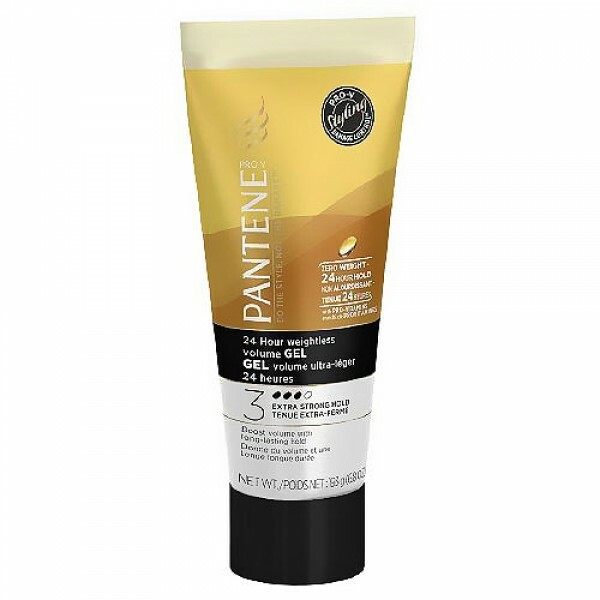 Water, laureth 23, pvp, acrylates/beheneth 25 methacrylate copolymer, benzyl alcohol, aminomethyl propanol, dmdm hydantoin, fragrance, disodium edta, panthenyl ethyl ether, panthenol. 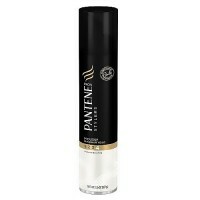 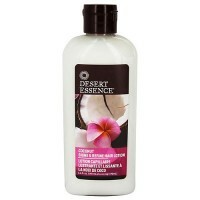 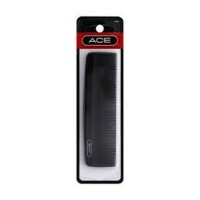 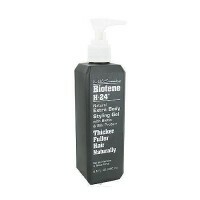 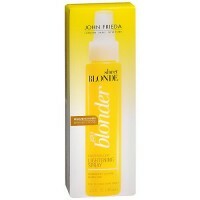 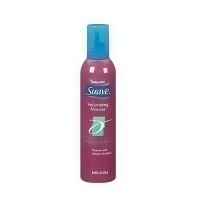 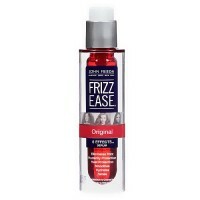 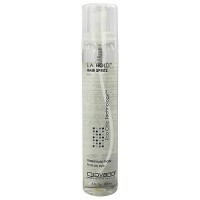 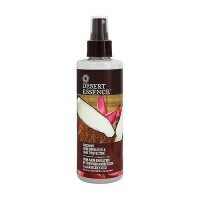 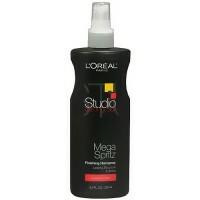 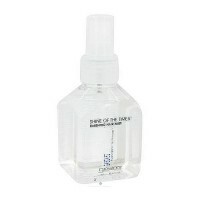 Use on wet or damp hair.Dispense gel into palm and smooth hands together. 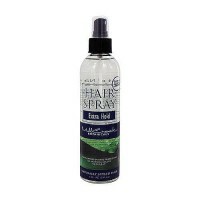 Work through hair starting with the roots.Flip hair upside down as you begin to blow dry. 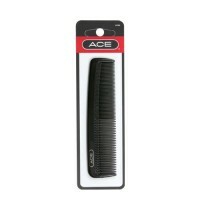 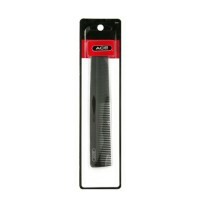 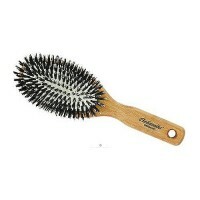 When hair is slightly damp,dry using a round brush for increased volume.